04/14/2019 – Paws for a Cause Recently updated ! Up to 65% of domestic violence victims delay or cannot escape their abusers because they are concerned about what will happen to their pets when they leave. TD Bank’s Paws for a Cause will raise awareness and funds to support L.I. Against Domestic Violence’s life-saving services. They are working to reduce this statistic by partnering with local animal organizations to ensure that pets have a safe place to go when a victim of domestic violence enters their shelter or goes to stay with a family member or friend where a pet cannot be accommodated. Join them for a fun and fur-filled afternoon with performers, vendors and decked out pups as they strut their stuff on the runway! 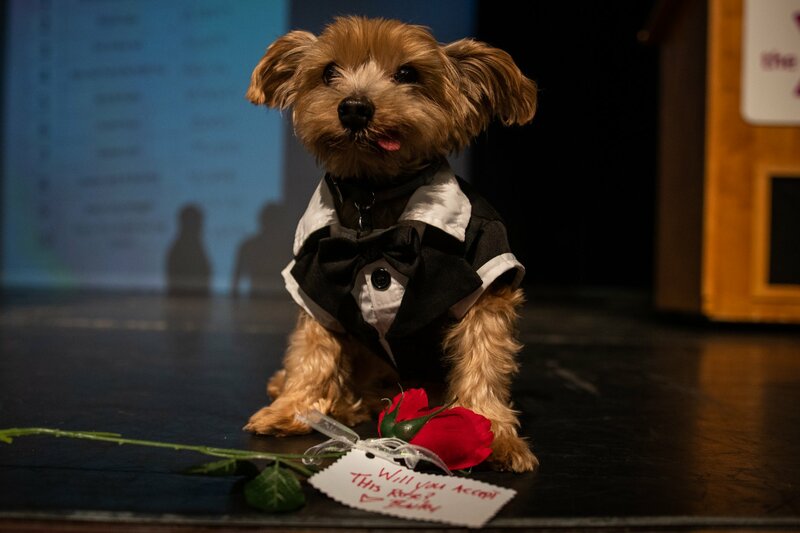 Register your pup and he/she can participate in the fashion show as well! There will also be an adoption meet & greet hosted by the Islip Animal Shelter. Only non-aggressive pets that are registered in the fashion show will be permitted to attend this event. Visit Long Island Against Domestic Violence Paws for a Cause for more details and to purchase tickets for this event.